Most of us have experienced or are experiencing right now the process every human must go through. This process is not always fun or easy. Many times it is painful. There are good times and bad times. This process is the process of growing up. All the fun memories as well as the pain and hard times that come along with growing up teach us and form us into who we are as grown people. We tend to forget that Jesus grew up too. The Bible has very little to say about it. So little, in fact, that the book of Luke sums it all up in one sentence. 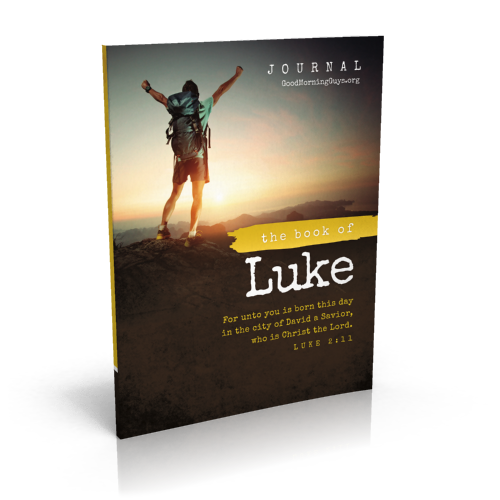 Luke 2 covers the whole story of the birth of Jesus. After this, we see Jesus being dedicated in the temple, and then we jump to Jesus at age 12. His parents lose Him in the craziness of the Passover in Jerusalem, and eventually find Him in the temple having deep theological discussions with the teachers there. His parents take Him home, where Verse 50 says He was “submissive to them.” After that comes Luke 2:52. This one sentence covers 18 years of Jesus’s life. These 18 years are a mystery to us, but we do know one thing-these 18 years prepared Jesus for the most intense, important 3 years lived by any human on earth. These 18 years prepared God in human form for His rescue mission to save the World! Many of us are growing up right now. All of us are still growing up spiritually, and no Christian ever stops growing and changing as a person until they pass on to Heaven. Since all of us are still “growing up” in one way or another, what can we learn from the only sentence we have that shows how Jesus grew up? There are 2 take-aways we can apply to our lives from Verse 52. This verse tells us that while growing up, Jesus got more wisdom. Proverbs 4:7 says, “Wisdom is the principal thing; therefore get wisdom: and with all thy getting get understanding.” I could write a whole blog post on the importance of wisdom and how we should go about getting it, but it can all be summed up by two things: (1. Talk to older men, be discipled by them, and listen to their advice, and (2. Read the Word of God and obey it. Luke 2:52 tells us that Jesus increased “in favor with God and man.” These two areas of favor are inseparable. Jesus affirmed that we are to “‘Love the Lord your God with all your heart and with all your soul and with all your strength and with all your mind’; and, ‘Love your neighbor as yourself. '” (Luke 10:26) We cannot love God fully without learning to love others fully, and we cannot love others fully without learning to love God fully. Let us follow Jesus in this way and grow in both areas. All of us are growing up in different ways, whether physically, spiritually, or both. We can all learn something from this one single verse that so perfectly sums up the only perfect man’s process of growing up. I pray we can imitate Jesus’s pursuit for wisdom and His love for God and others as we all grow up in our spiritual journeys. Reflect on these questions and feel free to comment your answers below. 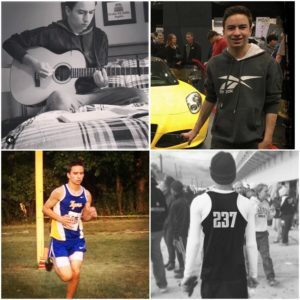 Where are you in the process of growing up-either physically or spiritually? How are you growing today in your wisdom and love for God and others? Join us for the Book of Luke Starting Monday, March 13th! Join us for our next study in the Book of Luke starting March 13th!